JWB SPRING AND SUMMER FASHION SHOU 2016. MAKEUP SEFEI ღ JWB流行趋势品牌发布会 . A unique culture and oriental aesthetic philosophy leading Chinese high-end image design training trends, unique temperament and teaching quality has won the respect and praise of the market. 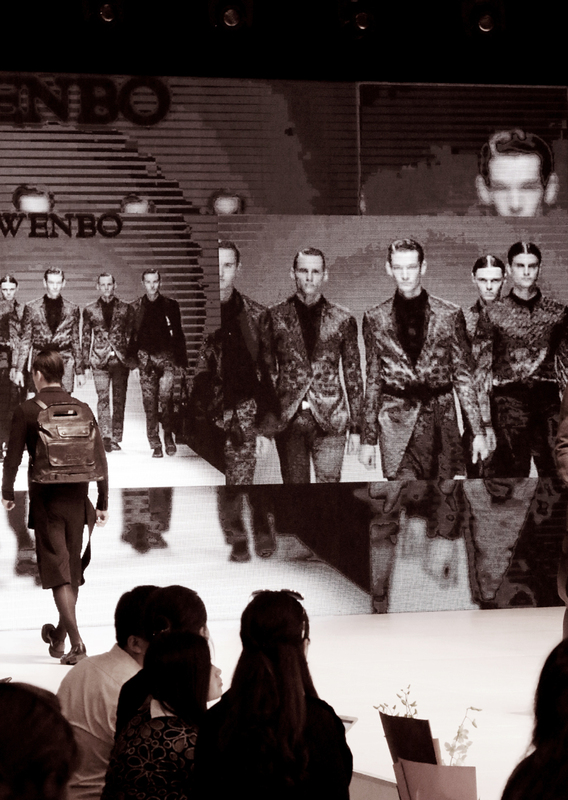 In the just concluded Milan men's week, top designer Ji Wenbo performance concerns. 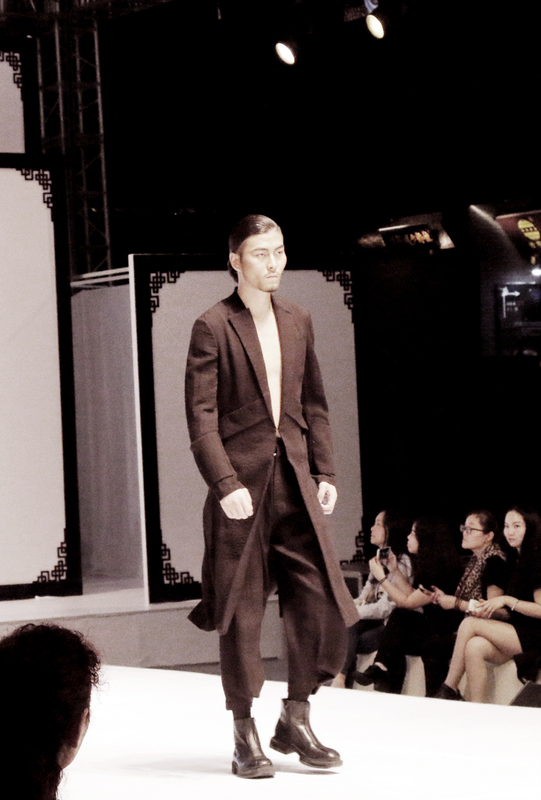 He works as the men's week closing ceremony of the grand finale show, by the international fashion industry. Milan, the famous fashion media people view after a show call enjoyable said "like in the dream read a mysterious oriental beauty, could not believe my eyes all is from Chinese clothing master hand. Shefei makeup school is a registered trademark, any shefei photography, shefei website interface and photographs have applied for national intellectual property and copyright. Without permission cannot be reproduced and copied, shefei to reserve the right to legal proceedings.